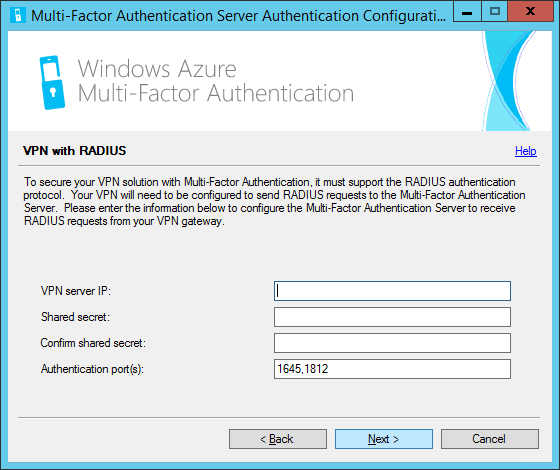 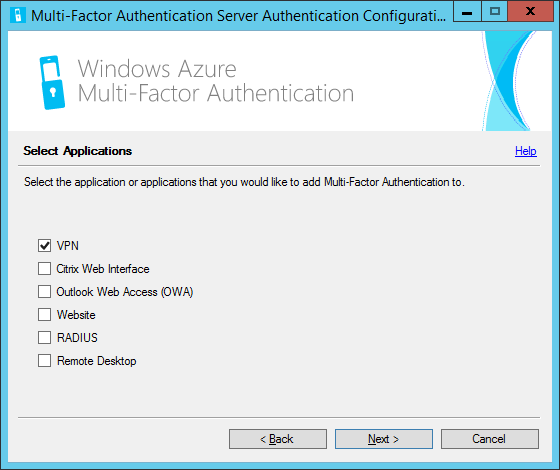 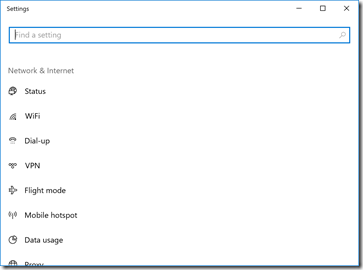 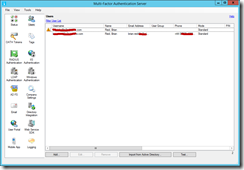 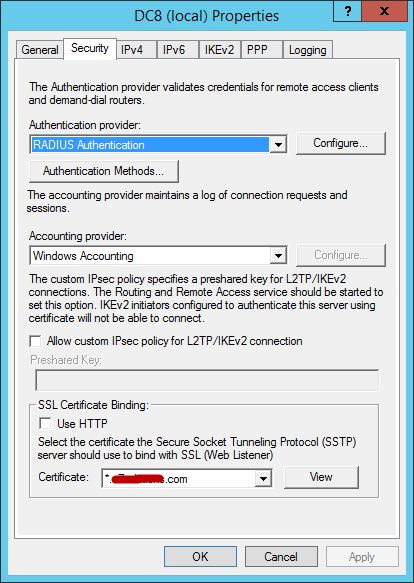 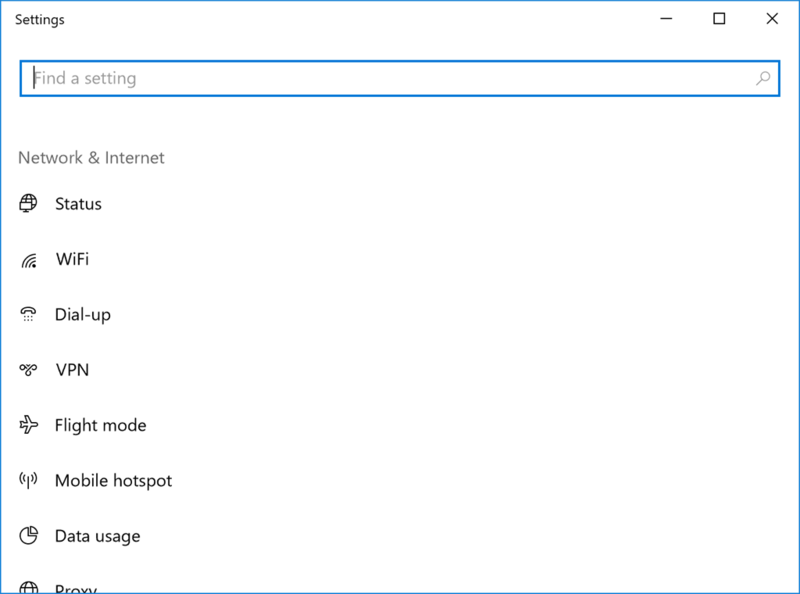 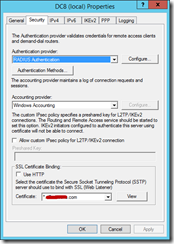 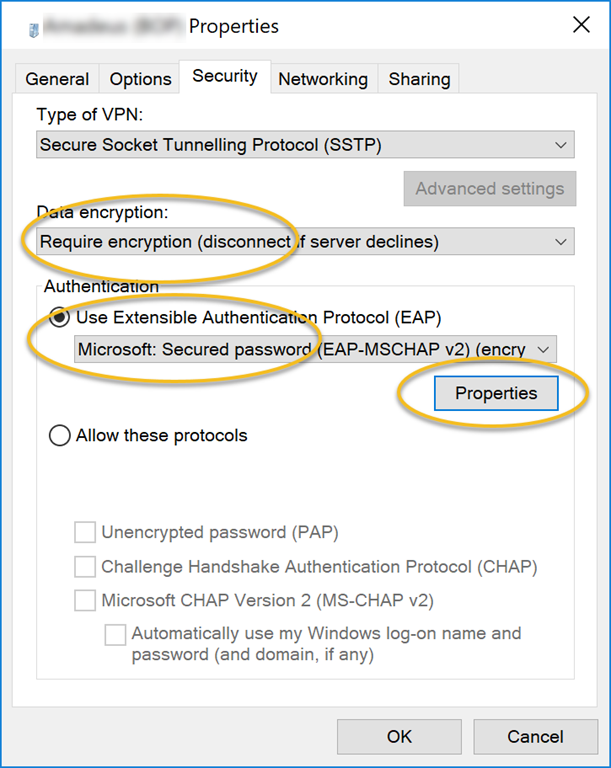 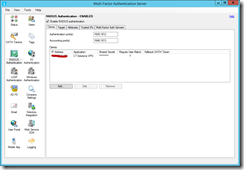 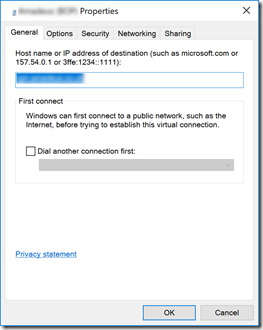 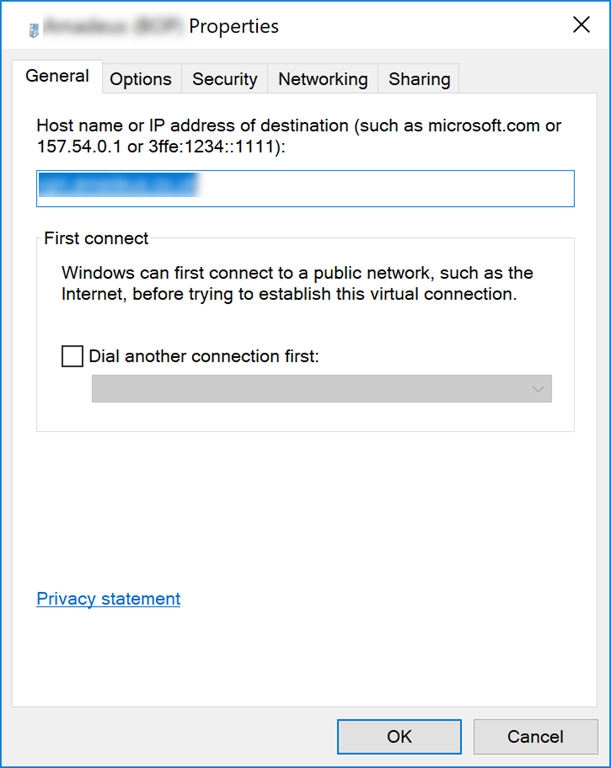 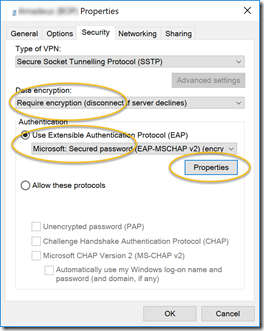 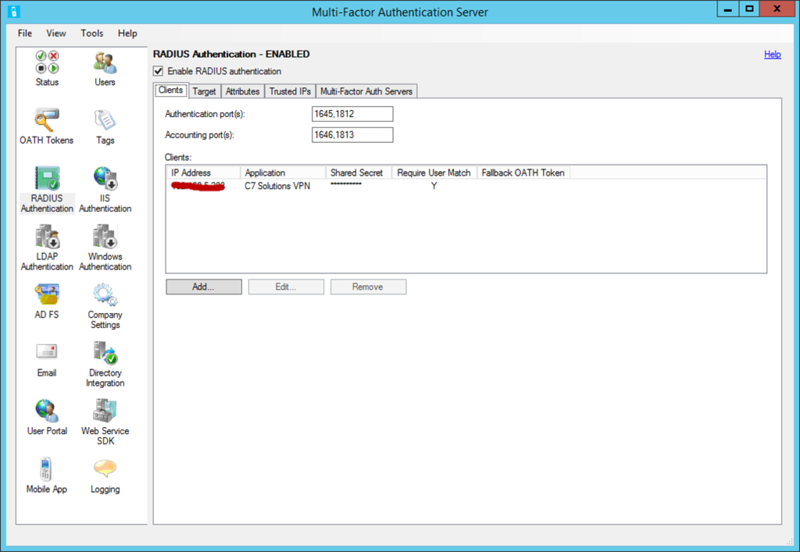 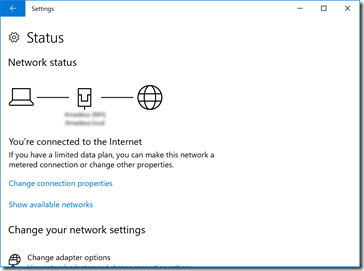 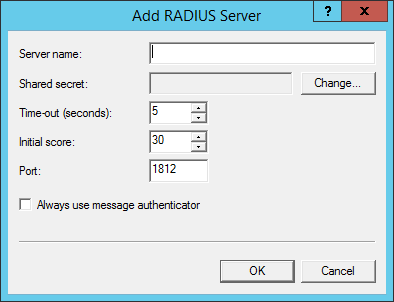 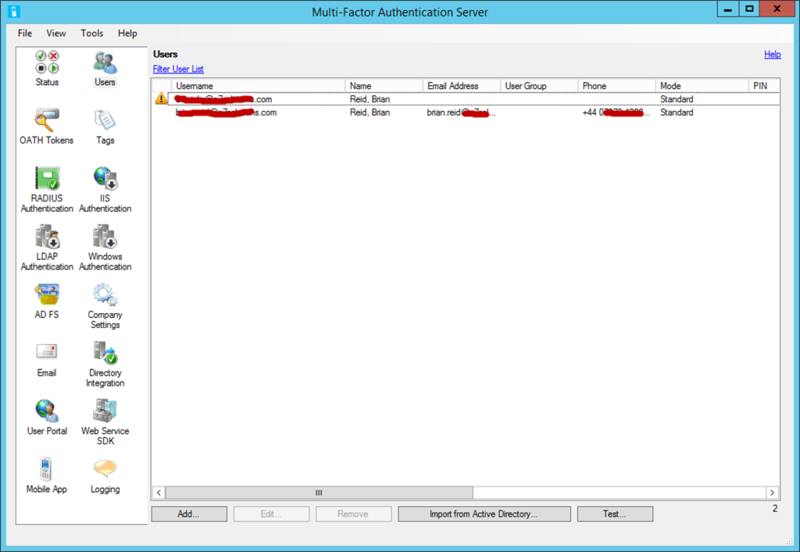 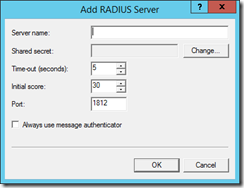 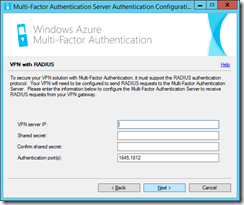 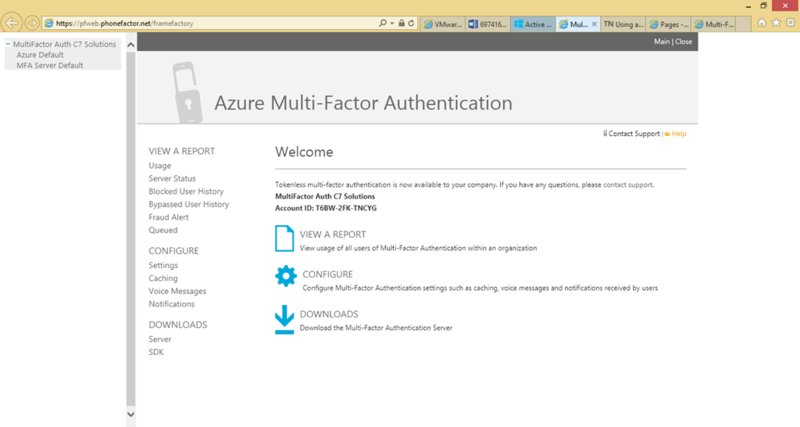 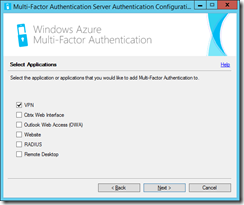 If you set up an SSTP VPN on Windows RRAS server and are using a wildcard certificate, there are client settings to fix before the client can connect. 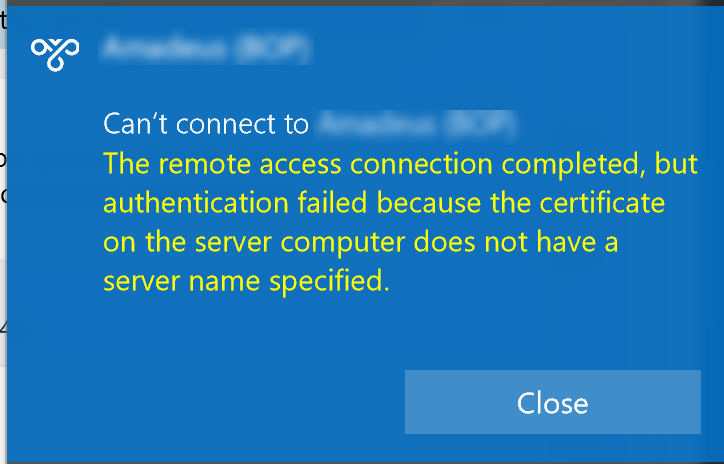 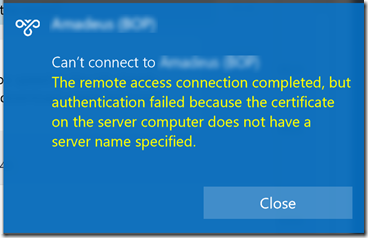 If you run the Windows 10 client through the default setup for a VPN you get the following error. 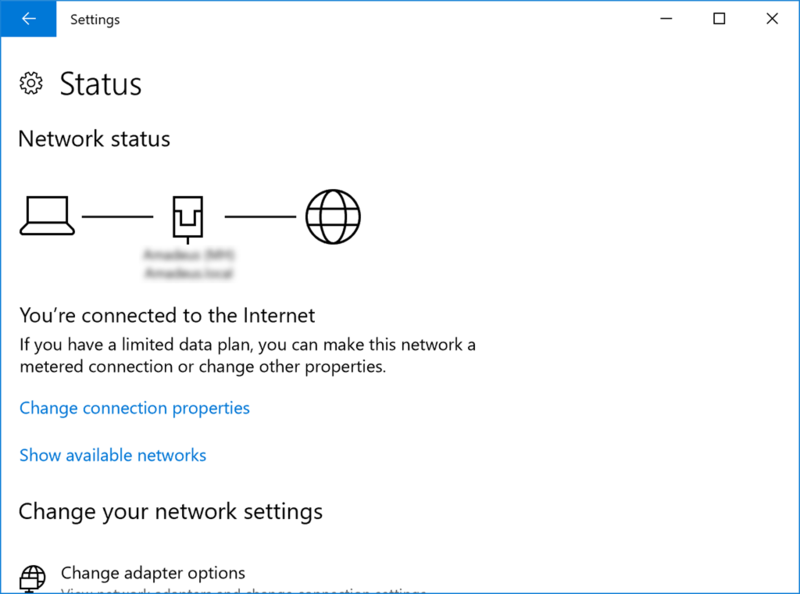 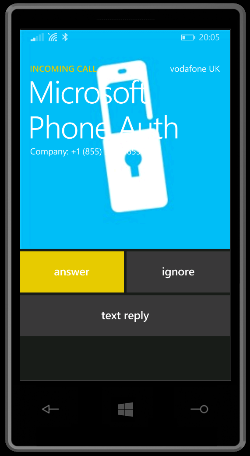 Note that this blog is based on 1709, so the steps are slight different than earlier builds as more of the settings have moved to the modern settings dialogs.